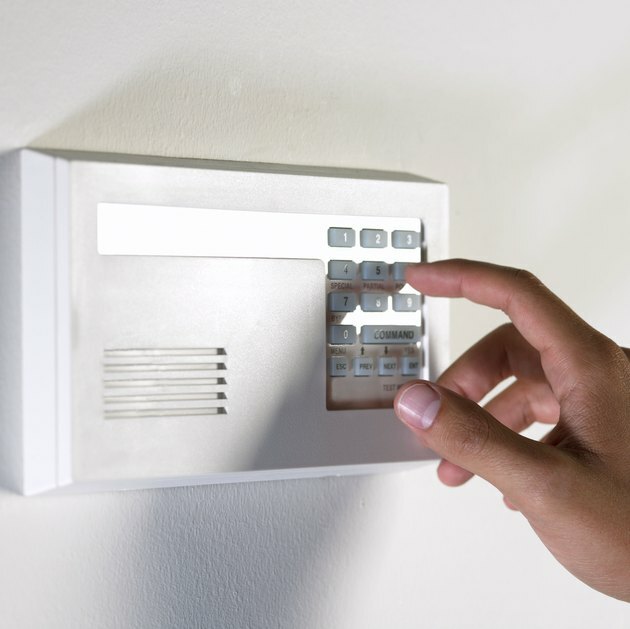 When you replace the batteries in your ADT alarm system panel, you do not need to reset the panel. The system is designed to remember your password and settings, even if the batteries are removed for a long period from the panel. However, if you want to reset your ADT panel, or if you want to make sure that the panel is communicating with the rest of the system after changing the batteries, you can do so. Press the "Status" button on the panel two times. Enter your user code and push "8." Enter the user code and "1" to reset the panel.